Summer: (1) Water Conditions – The surface layer will be hot, 75 degrees and up. Water clarity will vary from extremely clear to occasionally turbid. both may exist in other lakes. (2) Shallow Fish – Look for cover such as weeds, moss, overhanging trees, submerged brush, stump beds and boat docks. (3) Deep Fish – Look for sloping main-lake points, humps, islands, underwater springs, and deep-water structure such as old bridges, roads and submerged fences. NOTE: Headwaters or main tributaries of lakes and reservoirs are top producers during summer months as they often provide both shallow and deep water in one small area and are usually more oxygenated due to inflowing water. The water there may also be cooler. 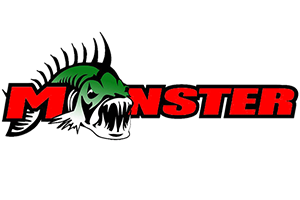 (4) Lure Choices – For shallow water, plastic worms, crank-baits and spinnerbaits will work while topwaters are top producers in and around heavy cover such as pads and brush. For deep water, small plastic worms, tube lures, grubs and small deep-running cranks are top choices. (5) Tactics – For shallow water, early morning, late afternoon and night fishing are best, particularly on clear-water lakes. 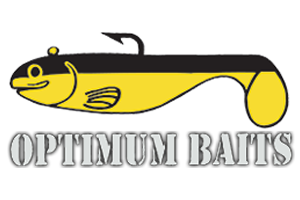 Plastic worms, dark-colored spinnerbaits or topwaters and buzzbaits tend to be the top nighttime producers. 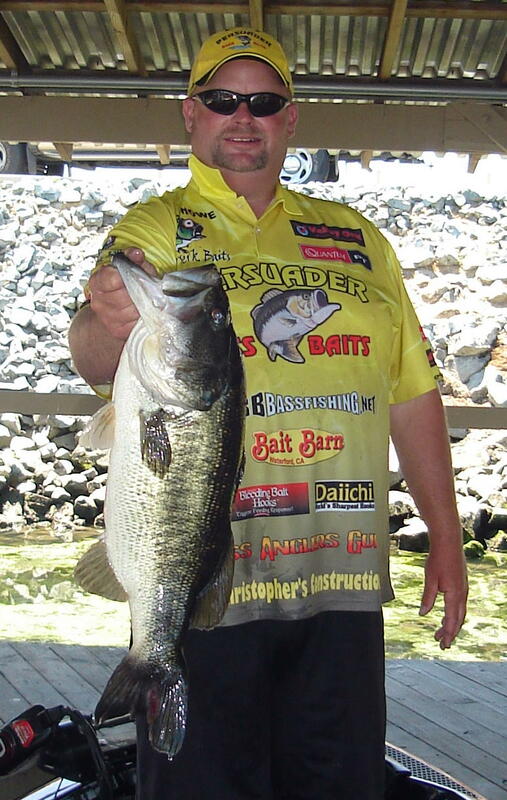 Minnow lures and jerkbaits twitched slowly are often good producers during summertime as well. The Texas-rigged plastic worm, however, has to take top billing, but try the Carolina rig in deep weedbeds and Do-Nothings in spots where a current flows. For deep-water bass, small grubs, worms and tube lures jigged vertically are good producers on sultry days. Jigging spoons worked vertically over underwater humps can also produce bass, although you’ll probably have to fight other species off. The Texas-rigged plastic worm is probably the best choice in deep water, too, but also try working small crankbaits across points and retrieving spinnerbaits deep along bluffs.